Also called the "Pearl of the Pacific", Acapulco is perfectly placed on Pacific coast, offering breath-taking views of the ocean and the mountains. The Grand Mayan Acapulco offers owners an extravagant experience, with full service, magnificent villas and lavish amenities. 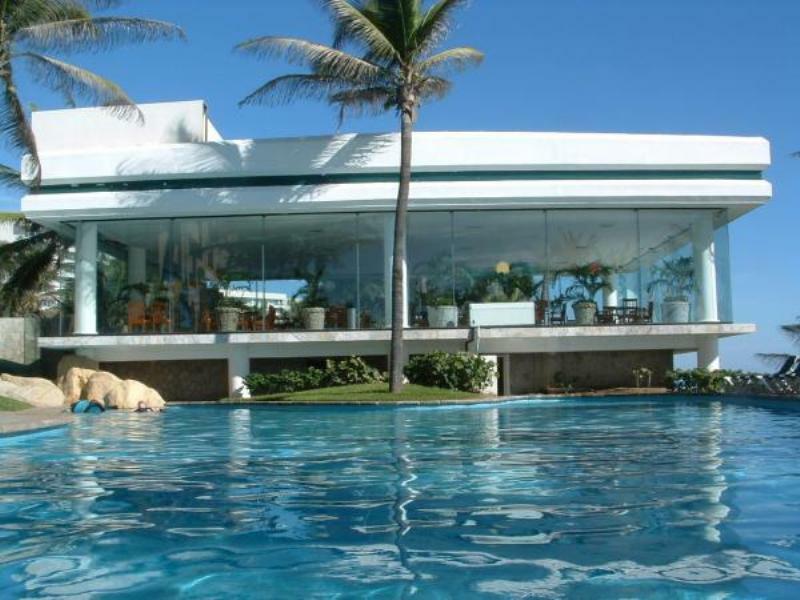 Buy Grand Mayan Acapulco timeshare resale and make this a yearly retreat for your family.